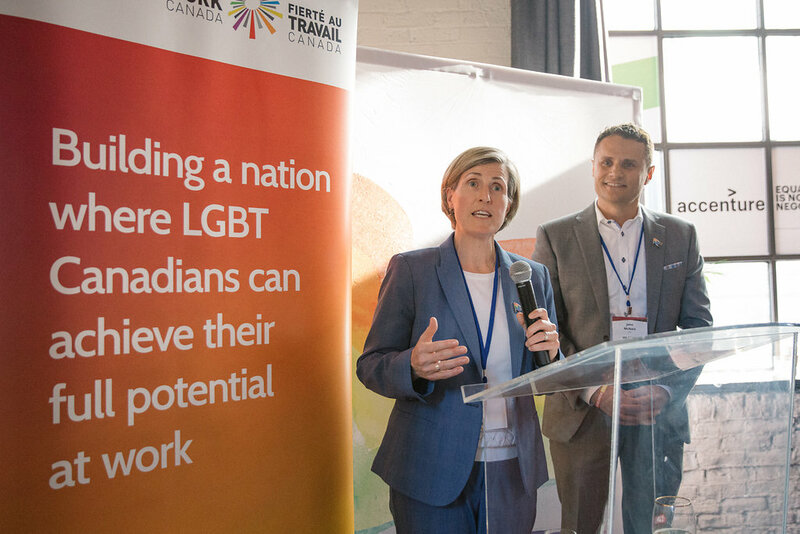 We spend so much of our time at work, so it’s more important than ever to celebrate and connect with Pride at Work Community Partners who have made a commitment to fostering environments where all people can achieve their full potential, regardless of their gender expression, gender identity or sexual orientation. Find out who our partners are here. How often do you get a chance to be in a room with up to 1,000 LGBTQ2+ professionals outside your current network? 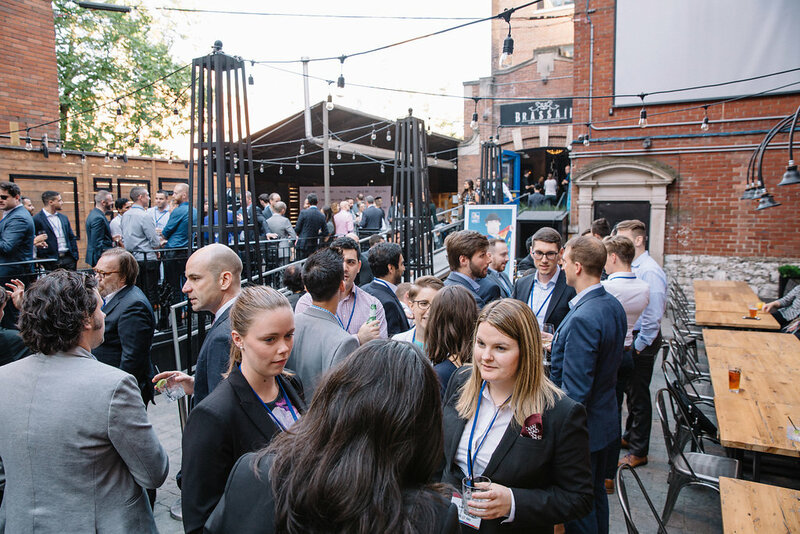 ProPride events are your opportunity to meet like-minded people and grow your personal and professional network in a safe, welcoming environment. ProPride events are packed with representatives from our Community Partners and other LGBTQ2+ friendly organizations. Attend an event to meet people from all different backgrounds who can advance your career or help you make a career transition. 4. There’s one happening in a city near you! ProPride is happening coast-to-coast in the following six Canadian cities from June to August. Visit prideatwork.ca/events/ or click on the above ‘Events” calendar for registration details for an event near you.